GRG Ceilings - InterSource Specialties Co.
Gallery GRG Coffered Ceiling Tiles provide the ultimate finishing touch in any interior design application. A variety of patterns detail a “state of the art” styling offering a sense of elegance, fine craftsmanship, performance, and affordability. Panels are manufactured from “lightweight gypsum” and are available using a revolutionary patented composition which provides excellent sound absorption qualities. 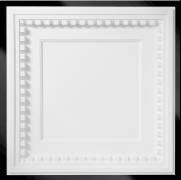 Gallery Ceiling Panels are handcrafted by skilled artisans and exceed all market expectations. 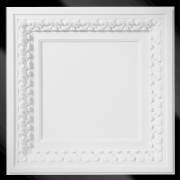 Highly decorative Glass Reinforced Gypsum(GRG) Ceiling Tiles. 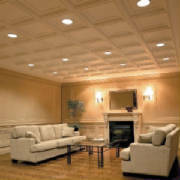 2’x2′ Coffered Lay-in Tiles for use with standard Intermediate Duty 15/16″ T-bar Ceiling Grid. 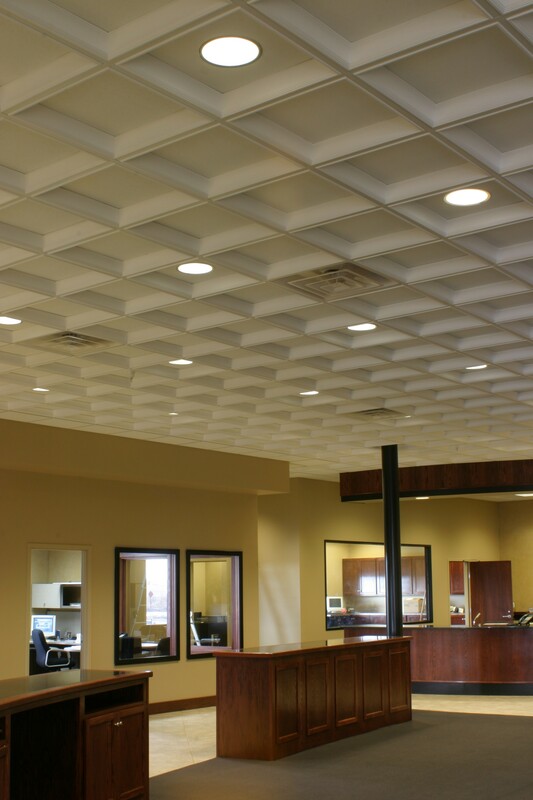 Ceiling tiles are manufactured from “Lightweight Gypsum”; tiles weigh approximately 6 lbs. 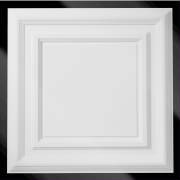 each(1.5 pounds per square foot). 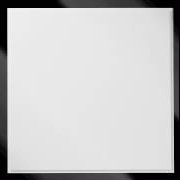 White factory applied vinyl acrylic latex paint finish. Easy to install and remove for full plenum accessibility. 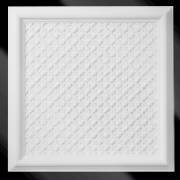 Standard 25 Year Limited Warranty when installed with ISC Ceiling Grid. 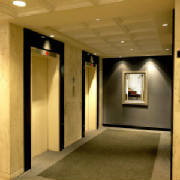 Exceptional humidity and moisture resistance qualities. 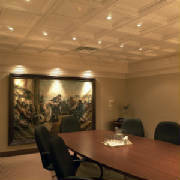 Available using a revolutionary patented composition which provides excellent sound absorption qualities(.50 NRC Rating). Custom colors and finishes including faux wood stain available. Drills and cuts easily for installation of down lights, sprinklers, and vents. Use Suitable for use as an interior ceiling in conditioned space. 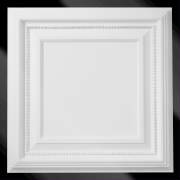 Warranty Suitable for use as an interior ceiling in conditioned space.